Bethesda was hoping to set a new standard with its recent release of Fallout 76, but it’s run into its fair share of trouble as well, between people asking for refunds and wondering why they got the wrong type of bag with their Power Armor Edition of the game. But now something much worse may have occurred, involving sensitive customer information. 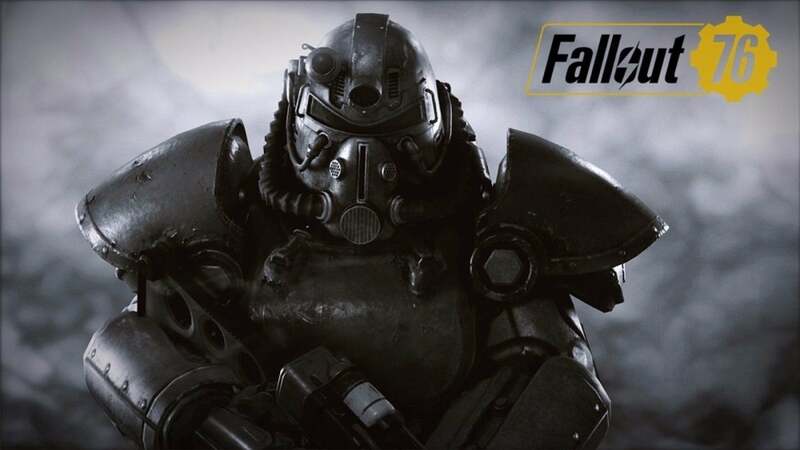 According to Kotaku, consumers that have filled out replacement canvas bag orders for their Fallout 76 Power Armor packages have noticed an interesting glitch -- being able to access Bethesda’s support system. As a result, they can open and close tickets however they see fit, as well as access customer names, addresses and other personal details located within said tickets. You can also see the tweet below to get an idea of what consumers were looking at.